Remote controls, specially cordless type, are very popular nowadays. 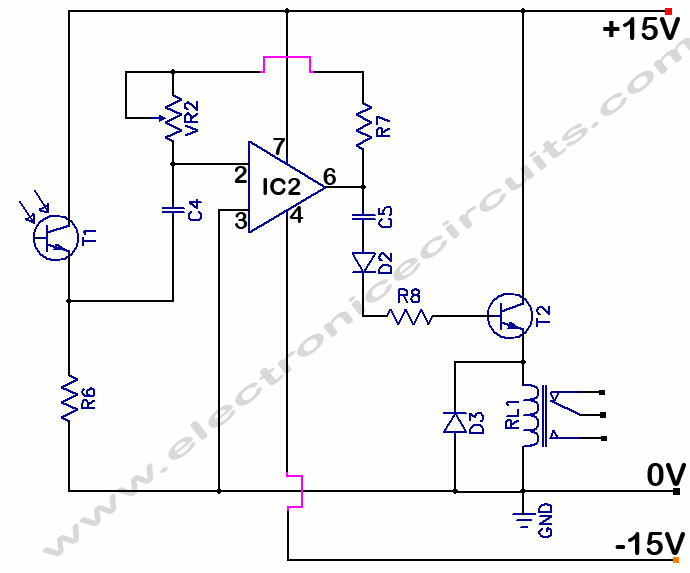 Here is a simple and cost-effective cordless remote control circuit which is based on infrared rays. Figs 1and 2 shows transmitter and receiver circuit respectively.The transmitter produces infrared rays that can be easily transmitted up to four metres with a special convex lens or a twin LED arrangement. IC1 (741) in the transmitter is wired as a high frequency square wave oscillator which provides the gate pulse for SCR1. 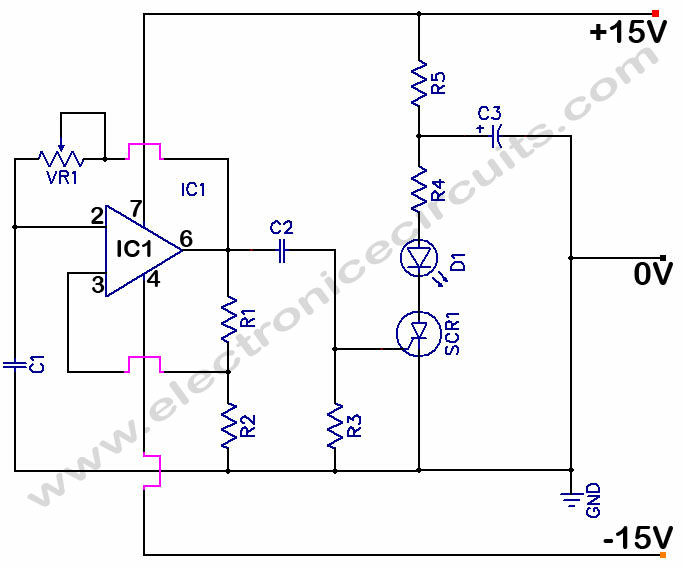 As soon as output current of IC1 flows through SCR1 (SN050 or equivalent), it conducts and enables the LED to emit infrared rays. Output frequency of IC1 can be varied with the help of VR1, which in turn varies the output radiations of the LED. When infrared rays fall on phototransistor T1 of the receiver, it produces charge carriers at a rate depending on the rate of arrival of incident radiations at the pn junction of the transistor. 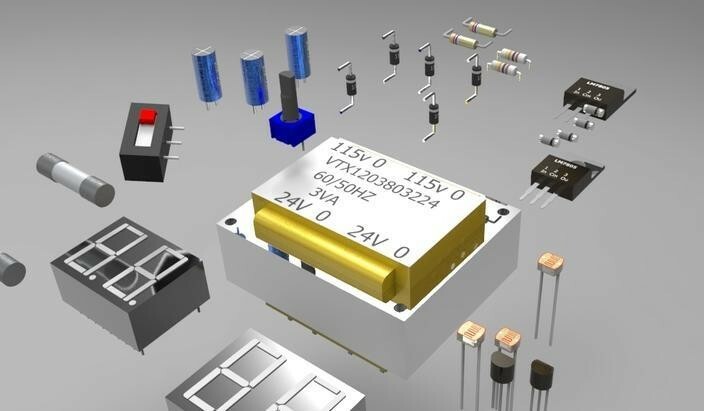 The resulting emitter voltage is amplified by using IC2 and rectified by D2. The signal is amplified by T2 to drive the relay. 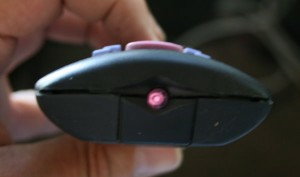 By vary VR2, one can match detection freguency of the receiver with transmiting frequency of the transmitter. What you share on your post is quite useful.